When you realize the need for additional storage space for your business, an obvious solution is a warehouse, or in some cases, multiple warehouses. If you have never utilized this type of facility before, it might surprise you that there are a number of different types of warehouses to choose from. Distribution – As the name suggests, distribution warehouses should be used for distribution needs – receiving, storing, and transferring a high volume of goods. The items kept in this kind of warehouse can come from one or multiple manufacturers. The main thing to remember is that goods are only stored temporarily. Consolidated – These warehouses are ideal for businesses that accept online orders. A consolidated warehouse differs from a distribution warehouse because once the goods are received, they are broken down into smaller or different components before being transferred to the next destination. Long Term – In most cases, inventory kept in a warehouse does not remain stagnant for very long. However, sometimes warehouse space is needed to fulfill retail or office functions. Under these circumstances, goods are not regularly received and transferred, but instead might be stored for extended periods of time. Dockyard – This type of warehouse is required if you will be receiving goods from ships, or loading goods onto them. Obviously, dockyard warehouses must be dockside located, and are typically owned by the government or shipyard authorities. Cold – Cold warehouses are not the same thing as climate-controlled storage spaces. Sometimes the goods that demand storage and distribution will perish unless kept in a refrigerated facility, so for that reason, cold warehouses are an option. The conveniently centrally located Ruthvens buildings are usually leased for distribution, industrial, or manufacturing purposes. We also offer expansion options, build to suit features, and flexible leases. Ultimately, our goal is to fulfill all of your warehouse needs, while providing continuous reliable and quality customer service. 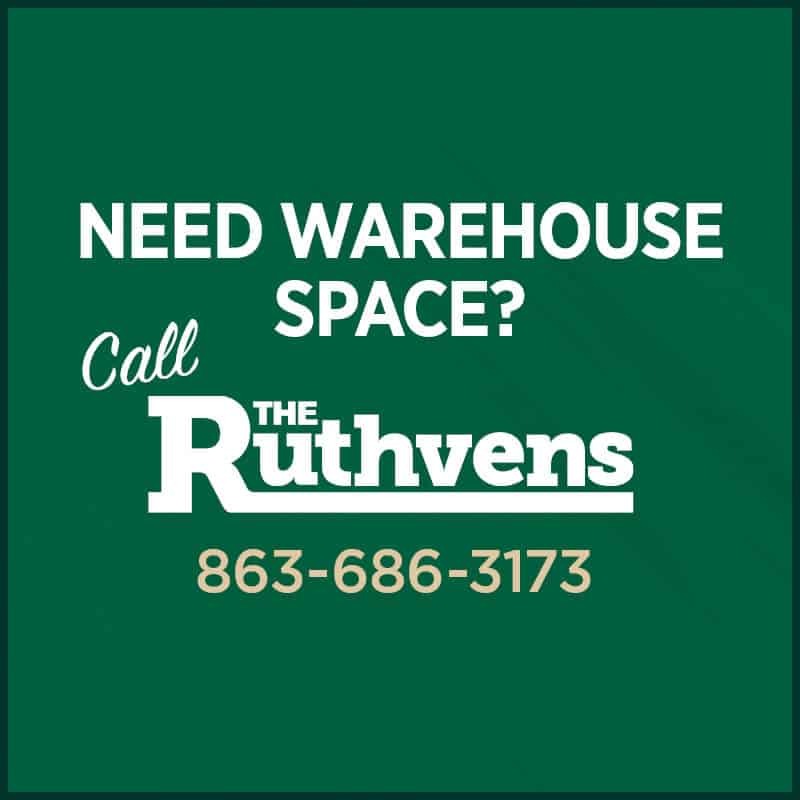 Upon determining the type of warehouse you will need, and the functions that it will perform, The Ruthvens team will help you figure out the optimal amount of square footage required. We are fully equipped to assist with the move-in process, and can be reached at any time to answer questions or concerns. The demand for warehouses of all kinds has grown considerably over the years. As a result, The Ruthvens have been able to establish long lasting relationships with our valued tenants. We wish to continue this trend into the new year, and for many years to come. How Do You Choose a Warehouse Location?